Jobs in Nakuru today. 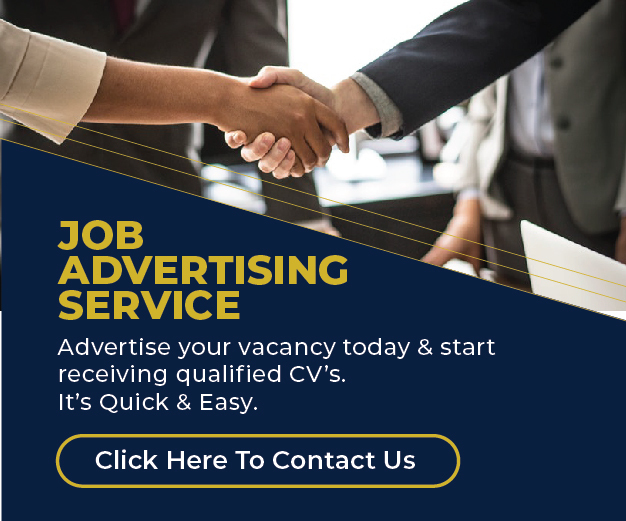 Browse jobs in Nakuru town. Get Admin, Sales, Accounts, NGO, finance, County jobs and many open vacancies.